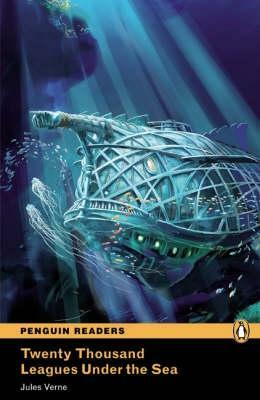 Classic / British English This is the story of Captain Nemo and his submarine, the Nautilus. One day, Nemo finds three men in the sea. For months the men live on the Nautilus. They find a town on the sea floor, beautiful coasts and a lot of gold. But they want to go home. Can they escape from Nemo's submarine?